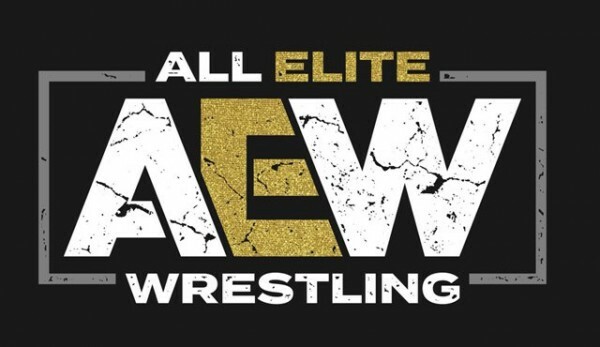 – The anonymous WrestleVotes Twitter account is claiming that AEW has apparently made an “outstanding” offer to a current, big time WWE Superstar. The account doesn’t indicate who it is. You can check out those tweets below. Seems like the first real shot has been fired… source says AEW has made an outstanding offer to a current, big time WWE superstar. An offer that is almost too good to turn down. Things are really about to get interesting.